Hi everyone! 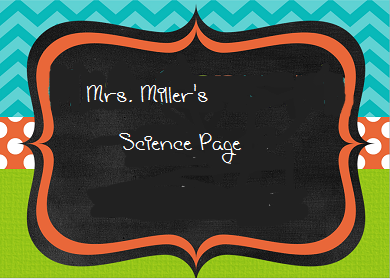 My name is Sara Miller and I have been a science teacher at Pottstown High School for 13 years. It has been a great 13 years. I attended Penn State and move to the area right after graduation. I live with my husband and 2 boys in Reading. In my class you will hear me tell fun stories about my 2 boys, they are my favorite things in the world! 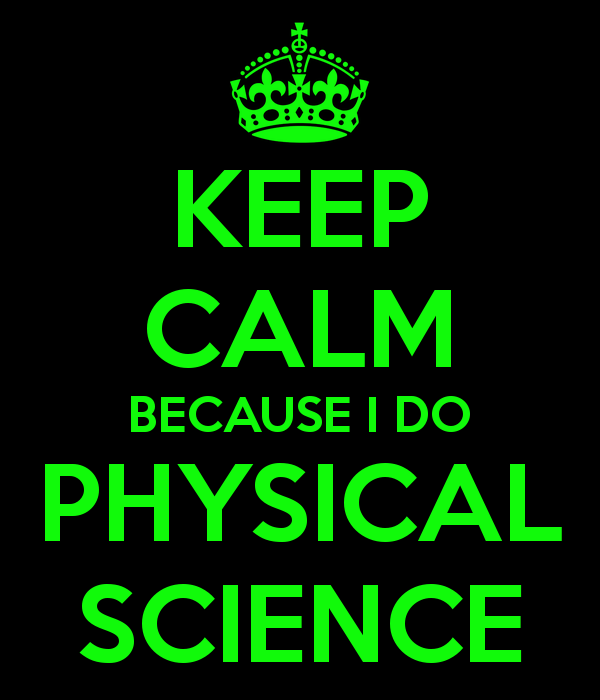 I currently teach physical science, anatomy & physiology, and environmental science. I am also a class advisor, with Mr. Anspach, for the class of 2017. 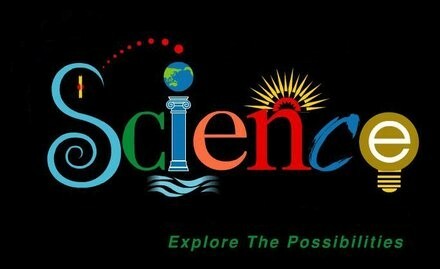 I love science and hopefully will be able to convey my love of the subject to your child this year. 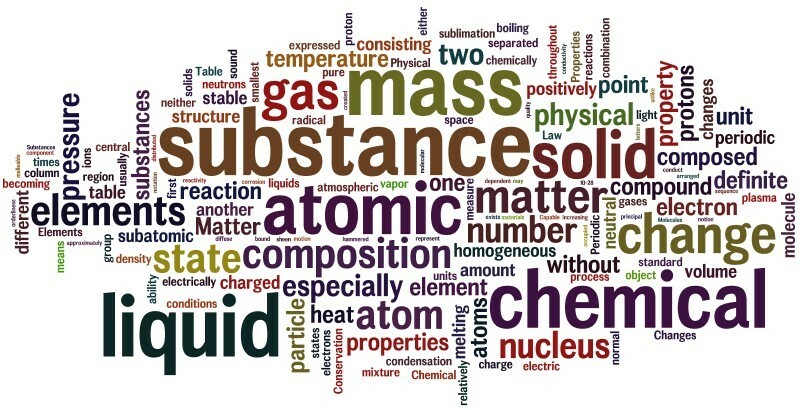 Physical Science: In this course we discuss the basics of chemistry and physics. We will spend one marking period on chemistry and one marking period on physics. During this course we will be going into the chemistry lab to complete experiments. For the physics component we will be using computers to make roller coasters, as well as our testing equipment such as ramps, toy cars, designing planes. 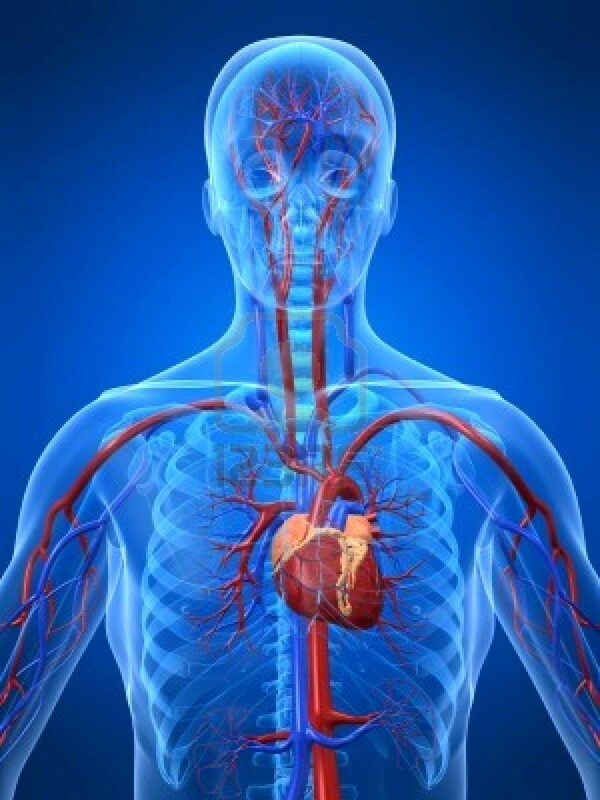 Anatomy & Physiology I: This course is an honors level course that goes over structure and function of body parts. In the first part of this course we will be discussing the basics of the body; integumentary, endocrine, reproductive, and digestive body systems; and bloods function in the body. Environmental Science: This science course deals with the world around us. We learn how everything we do (and what others do) affects the way we live. 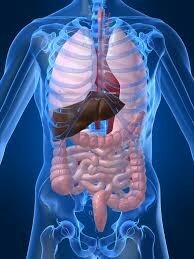 We also discuss health issues that result from the world we live in. In this course our major areas will be ecology, energy, and human population dynamics. Prom is Friday, May 6th. The prom is being held at the Abraham Lincoln hotel in downtown Reading. It will be from 6-10:30. You may check-in beginning at 5:45. The promenade is being broadcast by PCTV. It will be taped from 6:00-7:00 p.m.
Fun things included in prom: 2 photo booths, DJ, 2 caricaturists, and a magician.